The west just got wilder. 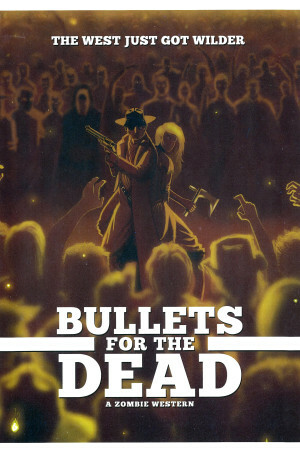 Cowboys meet Zombies in the zombie western: Bullets for the Dead. A hardened bounty hunter, a gang of outlaws and a preacher are forced to work together and battle their way across the old west of the 1870’s when the zombie apocalypse begins.